Today I’m helping reveal the cover for STAKE SAUCE ARC 1: THE SECRET INGREDIENT IS LOVE, NO, REALLY! It’s a fun, creepy, and dark-but-hopeful serial about queer punk vampires and the humans who love them, from RoAnna Sylver, author of the CHAMELEON MOON series. STAKE SAUCE releases October 31st, 2017 from The Kraken Collective! Check out the cover and learn more below – including how to pre-order and get a free short story, and exclusive bonus content! 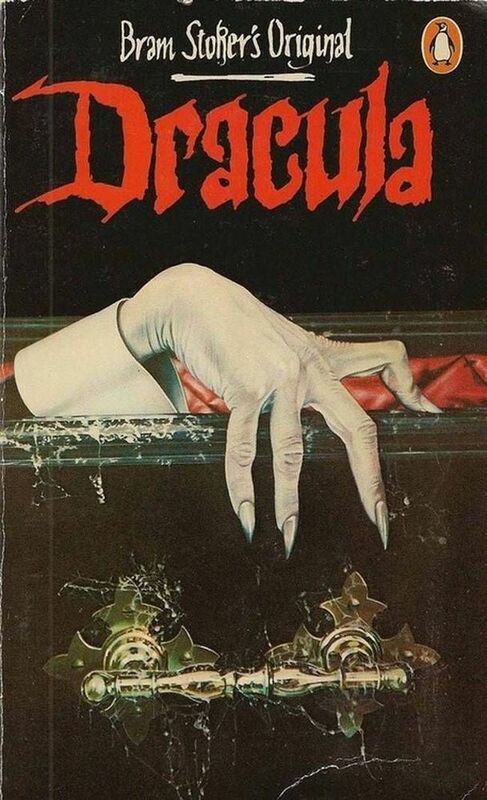 The cover was designed and drawn by the author… and references this classic Dracula cover. Vampires then and now! THE SECRET INGREDIENT IS LOVE. NO, REALLY. Add Stake Sauce Arc 1 to your Goodreads! Pre-order the full first arc (containing 6 acts/parts!) on Gumroad, and get a free short story, What We Learned In The Fire! This takes place before the main book, and will introduce you to some super important people and… things. Stake Sauce Arc 1 releases October 31st; Happy Halloween! Stake Sauce is also available (or soon will be, some distributors are pending) for pre-order from Amazon, iBooks, B&N, Google Play, and Kobo, as well as other retailers, but these do not carry the pre-order bonus story! SUBSCRIBE ON PATREON AND GET TONS OF EXCLUSIVE STAKE SAUCE BONUS CONTENT AND EARLY RELEASES!